The service centre will be closed on the 25th, 26th, 28th December and 1st January, with normal opening hours resuming on 2nd January. 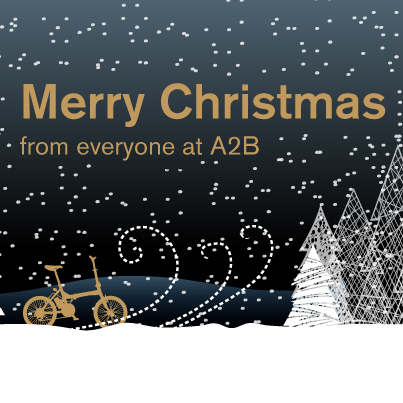 The A2B Team would like to wish you, your family and your customers a very happy and peaceful Christmas and New Year. 2013 has brought a lot of change. 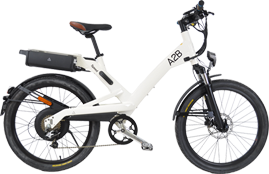 We’ve worked hard on re-building trust, developing the A2B brand and beautifully designed products, and most importantly delivering on our commitments to you. 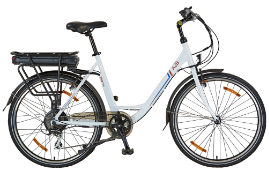 Thank you for believing in us, our brand and the ebike! We look forward to a bright and prosperous 2014.